Earlier this month I posted a present for all my readers: a free-to-read, fun, family-friendly Christmas story ‘Jungle Bell Rock’. 35% off ‘Annabeth and the Wolf’. when you buy a copy from Torquere Press. 2. Christmas special for ‘Beautiful & Deadly’. 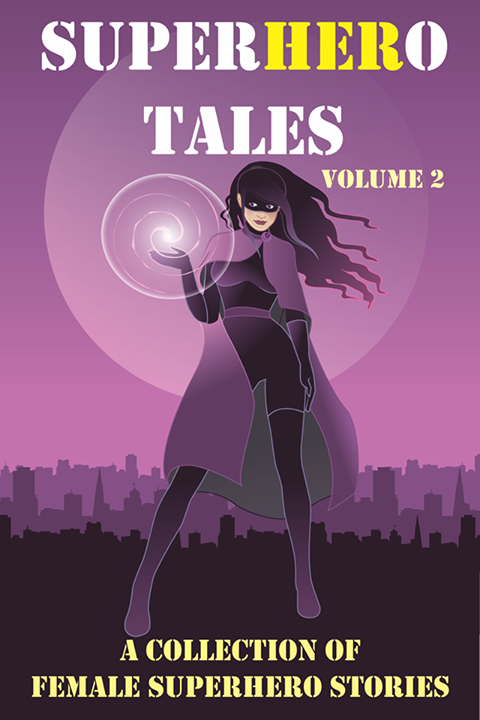 For the month of December I’ve reduced the price of my recently released collection of fantasy-themed short stories ‘Beautiful & Deadly’. Now available for only $2.99 on Amazon! 3. A handy-dandy list of links to all my free-to-read Christmas stories. Jungle Bell Rock. Inspired by the Christmas Carols ‘Rocking Around the Christmas Tree’ and ‘Jingle Bell Rock’, the animals at the zoo have a rocking Christmas party. A Farmer’s Night Before Christmas. An Aussie farmer’s version of the traditional Christmas tale. Dashing Through the School. Inspired by the song ‘Jingle Bells’, a child is due to perform in the annual school Christmas play, but nerves take over. Have a Merry Christmas and a Happy Holidays everyone! Launch Day! 3 Reasons to Come to the Launch Party! I’m so excited!!! I can’t believe launch day is finally here! 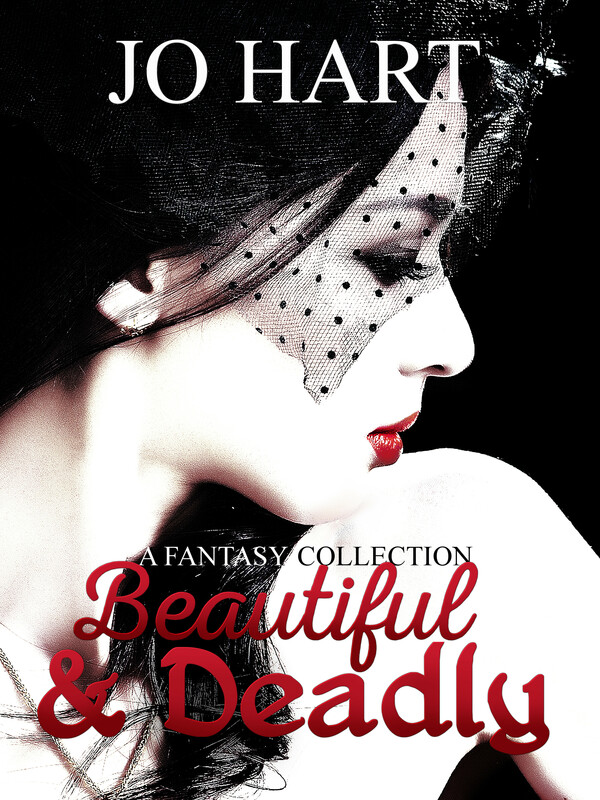 As of right now Beautiful & Deadly is LIVE on Amazon! Check it out here. It’s currently priced at $3.49 USD ($4.85 AUD), but it will become FREE for 48 hours to coincide with the launch party. So at about 12:00am PST (7:00pm AEST) on the 30th September it will become available FREE! 3 Reasons to Come to the Launch Party! A fabulous Nutrimetics pamper pack from Mumma H Nutrimetics. It includes a heat pack, eye masks, perfume sticks, exfoliating gloves, and other goodies. The latest New Adult novel from author D.K. Burrow. 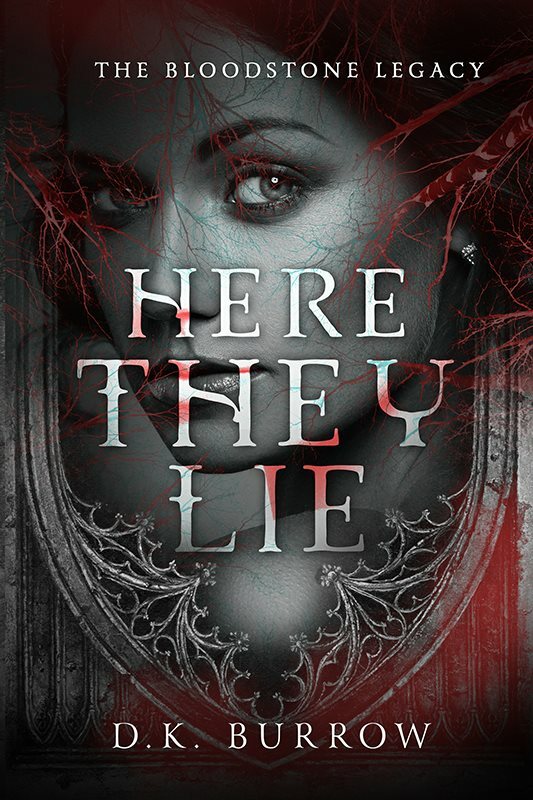 Just look at the gorgeous cover! A Transform 30 Australia program valued at over $120 from Transform 30 Australia – Juice Plus+ with Sarah Leigh, including 30 shakes and a range of support. A personal consultation with Kitacha from Wrap Me Delicious – It Works! Global valued at $50 or $100 (winner’s choice). Plus other prizes as well, like Ferrero Rocher chocolate, an Amazon gift card and a collection of Grimm’s original fairy tales. I’ll be posting excerpts and sharing the background behind the stories over the duration of the launch. Plus there are some fun activities planned, too! You’ll be the first to know when the book goes FREE! I seriously can’t contain how excited I am! I hope to see you all at the launch party. Please spread the word! CLICK HERE to JOIN THE LAUNCH PARTY! If you don’t have a kindle, not to worry, you can download Kindle for PC for free from Amazon. In San Francisco and Newcastle the ground shook, in Chernobyl it melted. Tiananmen Square rocked the world and Tank Man imprinted on the international consciousness. Communism and Thatcherism began their decline, Islamic fundamentalism its rise. It was the year Batman burst onto the big screen, we went back to the future (again), Indiana Jones made it a trifecta at the box office and Michael Damian told us to rock on. The third literary mix tape EIGHTY NINE, based on a playlist of 26 songs from the year 1989, went on sale in October 2011. Editor Jodi Cleghorn randomly assigned a song per author and asked them to create a story around the song that reimagined the events of 1989 through a speculative fiction lens. Blake Byrnes, a final year fine arts student, turned an accidental promo photograph into the ‘eighties grunge’ cover, based on the character “Amiga” from Dale Challener Roe’s story Shrödinger’s Cat. Byrnes’ artwork provided the visual template for the character of “Amiga” in Devin Watson’s live action book trailer. 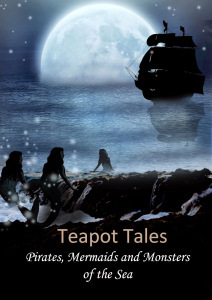 There are some great stories inside by some fantastic authors. Enjoy! P.S. Here is a review of Eighty Nine from dark fantasy and horror writer/reviewer, Alan Baxter.